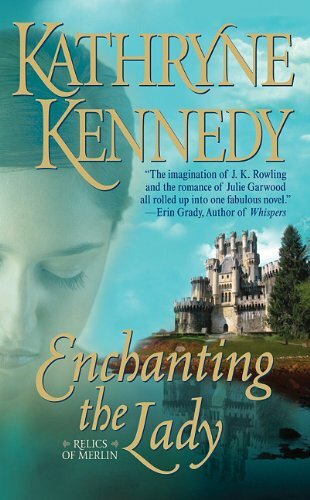 This is a delightful tale, and for me a different take on the world of Magic and aristocracy. At first, I wasn't keen on the book, but it grew on me. To keep a title, one must be able to pass a magic test. It's a cool idea. It's like title based on merit. On the other hand, what happens if someone plays foul and the victim is unaware of it? This is Felicity's story. Enjoy this story about love, magic, secrets, dastardly deeds, and smart dragons. You won't be disappointed at all. Sounds like a very interesting story. Thanks for sharing!